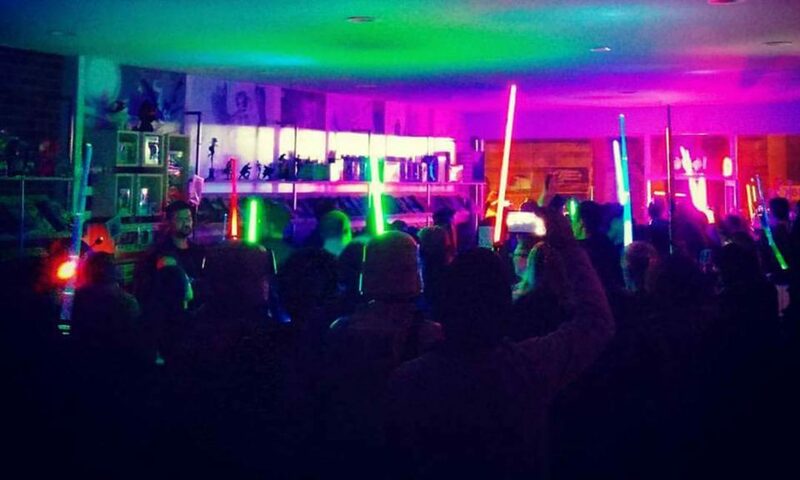 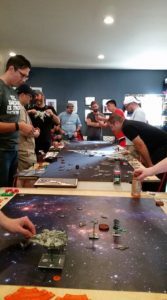 X-wing & Destiny Gamers - Welcome to The Perky Nerd! 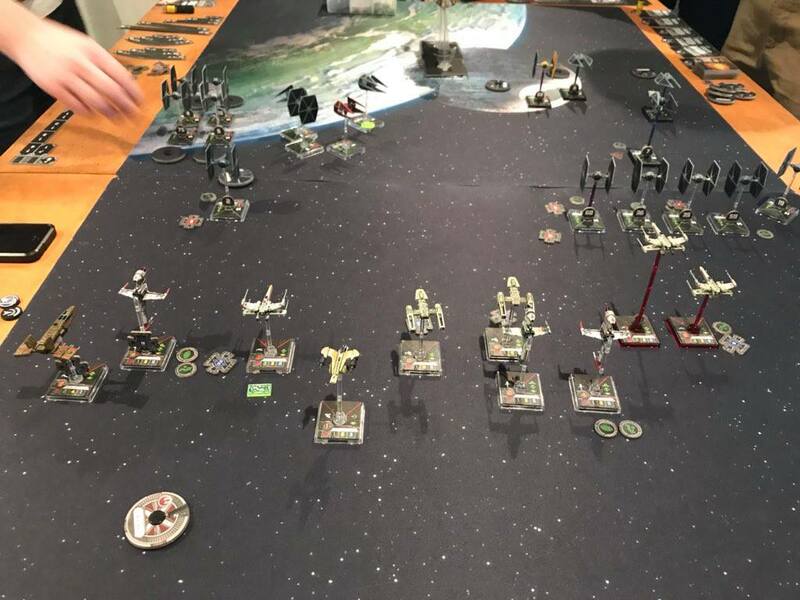 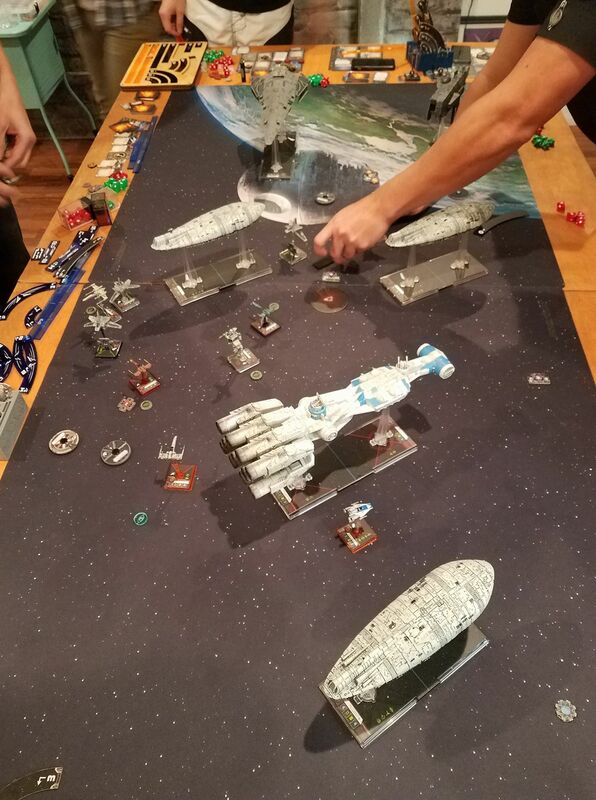 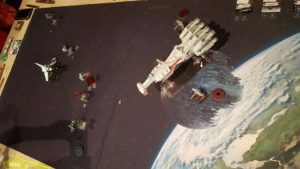 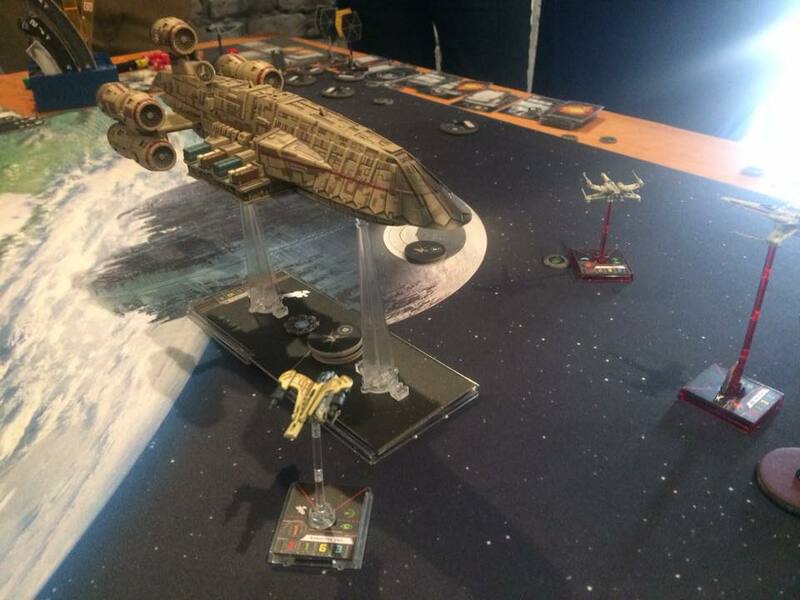 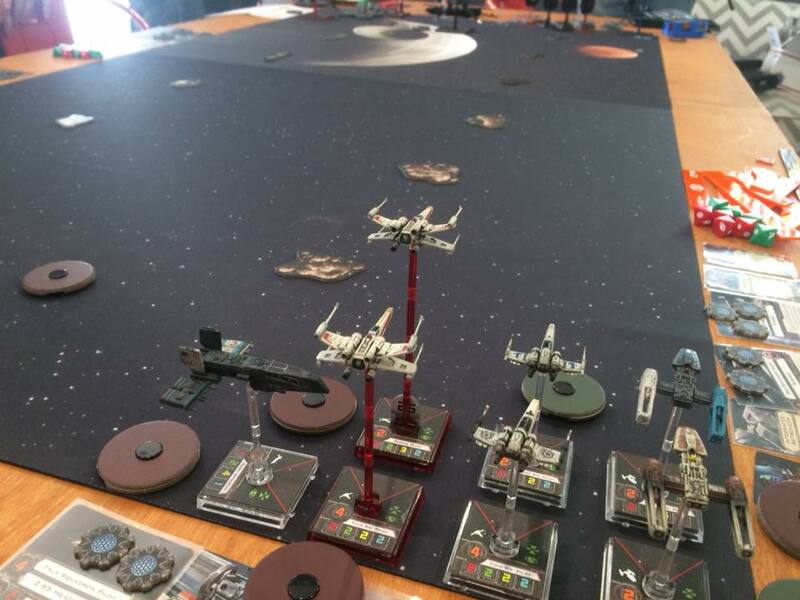 Casual fans of Fantasy Flight’s X-wing & Destiny game meetup on Saturdays to do a little battle – often in groups — New players are always invited as our crew consists of several players ready and willing to help out the new player learn the ropes. 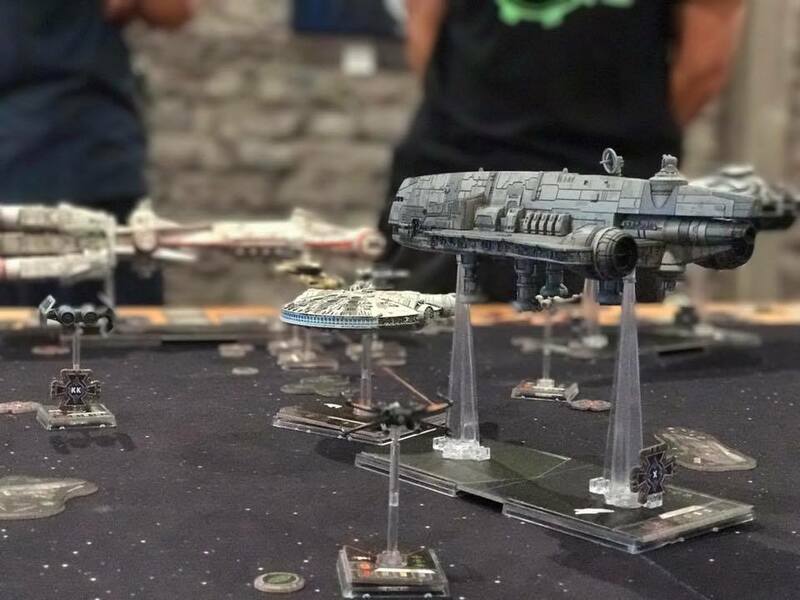 Epic-scale tournaments, “league” play, CUSTOM Deck-Tournaments that you won’t find anywhere else and more are some of the features that separate us from the rest. 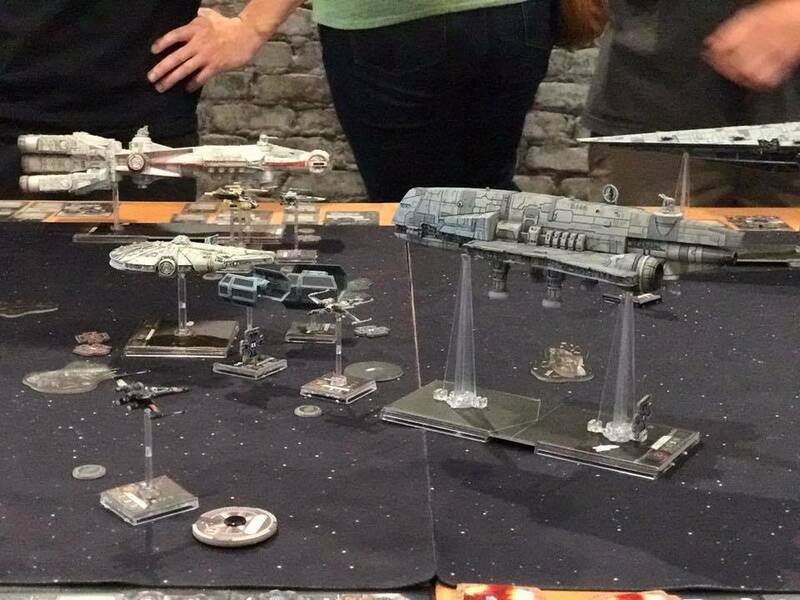 There’s a facebook page for X-wing and for the Destiny group as well!